This mod has 2 package files. 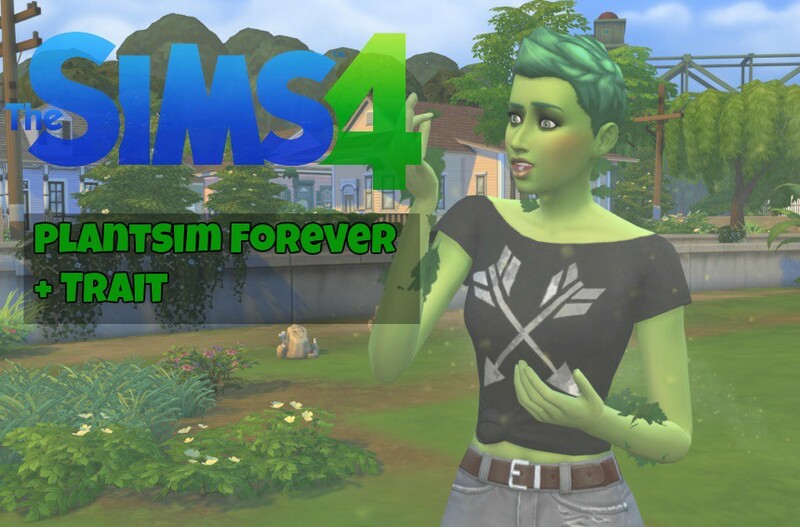 The "PlantSimForever" package alters the cooldown of the forbidden fruit buff, so your sim will stay a plantSim forever and doesn't turn back to normal after 5 days. The other file called "PlantSimTrait" will add a visible Trait in CAS to make a plantSim without a forbidden fruit. Combine this file with the "PlantSimForever" package. I added a 3rd file called PlantSimDecentLook which alters the default look of every plantSim. They don't have unchangeable hair and green skin anymore. Instead, they have plants covering their bodies. I took those awesome textures from this mod. Thank G1G2 for the textures, not me. To install the mod just extract the zip files inside the mods folder of your game. Simonch8_PlantSimForever.zip | Description: This will remove the cooldown of the plantSim Buff. Stay a plantSim forever! 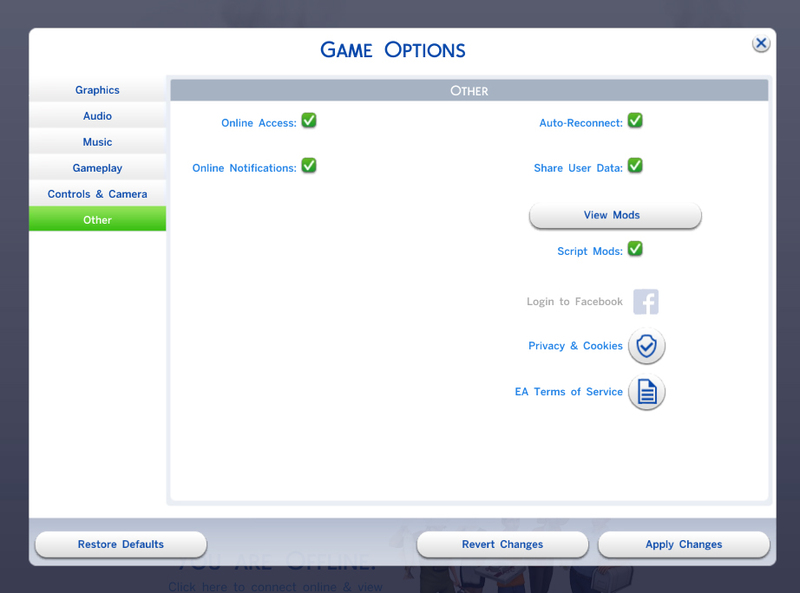 Simonch8_PlantSimTrait.zip | Description: This will add a CAS trait to the game so your sims(and townies) can be plantSims by default. Simonch8_PlantSimDecentLook.zip | Description: This alters the default look of plantSim. No unchangeable hairstyle anymore!